The skulls, The rats, The centipedes and The Singapore River. In the early years when mangroves swamps and human skulls were covered long ago before the Thomas Raffles came. 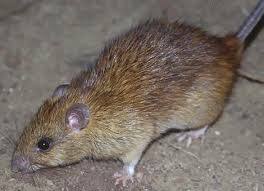 According to Munshi Abdullah wrote; there was a plague of rats in the river community, the size of rats were as huge as cats. Colonel Farquhar rewarded 1 ‘wang’ for every rat been caught. Hence, thousands of rats brought in every morning. After 6 or 7 days, multitude of creatures were still can be founded. He increased the paid out to 5 ‘duit’ for each catch. But still, thousands of rats have been brought in everyday. Subsequently, Farquhar ordered to dig a deep trench to bury those dead bodies. The number of rats brought in dwindled until 10 or 20 rats a day. Not long after, centipedes struck. 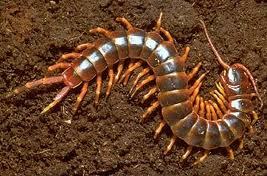 A number of centipedes attacked people who living on the riverbank. 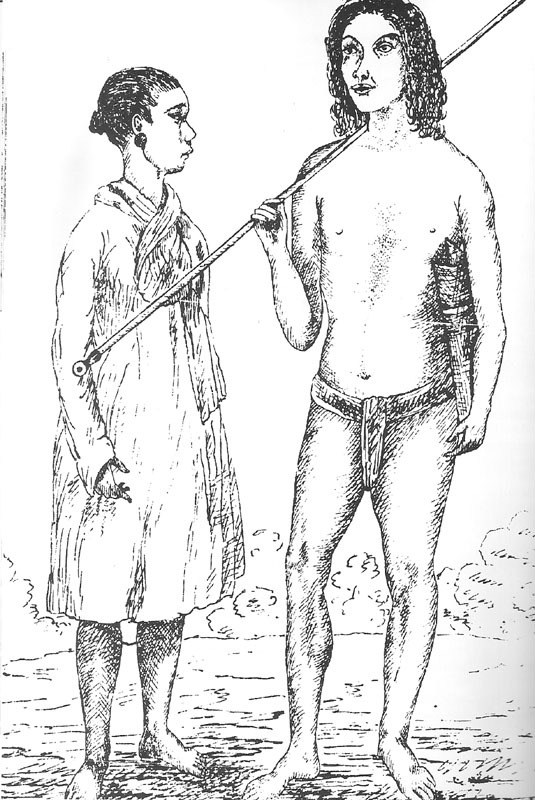 Again, Colonel Farquhar offered 1 ‘Wang’ for every brought in. Hundreds of catches been brought in everyday, until the number descended to 20 or 30 centipedes for 2 or 3 days. Finally, the cleaning up campaign came to the end. Did you ever stopped by and wonder who is calling at the riverbank of Singapore River? The water? The leaf? Or the flow of reminiscences? This entry was posted in I am not just a little red dot / 我不是一般的小红点 and tagged Asia, Earth, life, literature, photography, postaday, Sea Gypsies, Singapore, singapore history, Singapore River, tourist spot in singapore.